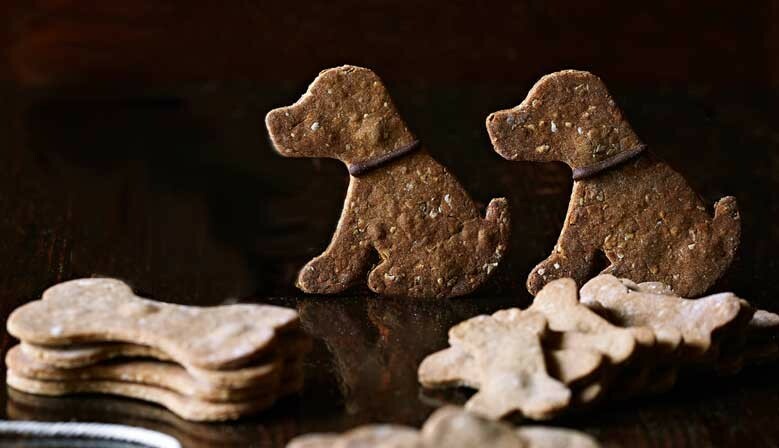 organic dog biscuits, available in 11 delicious, tail-wagging flavours! 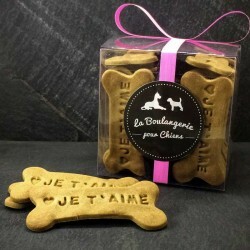 Hand made daily in France using wholesome, natural ingredients. 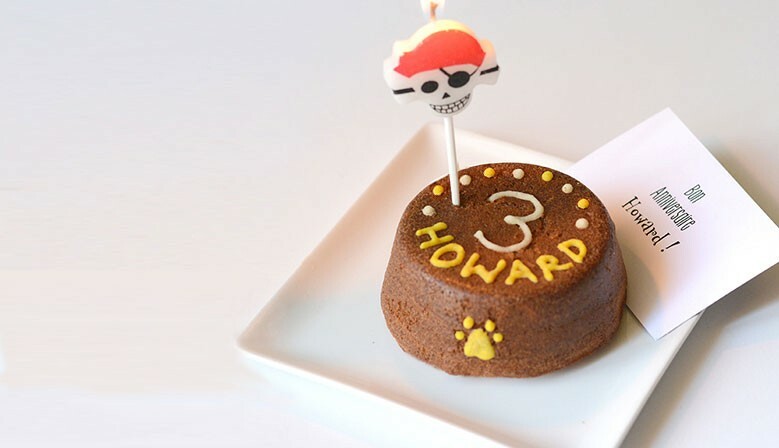 An organic dog cake customizable according to your wishes! 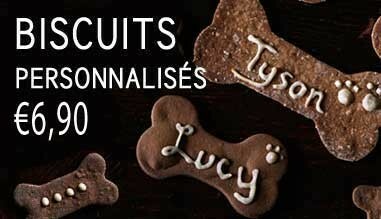 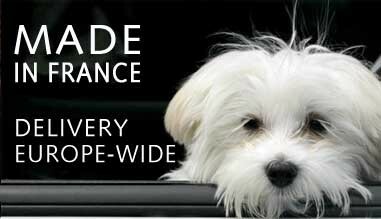 Our doggie treats are baked daily in France and shipped off to lucky dogs and puppies all around Europe. 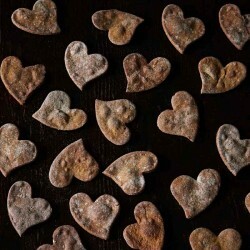 100% organic, human-grade ingredients and free of additives, preservatives, colourants, sugar or salt. 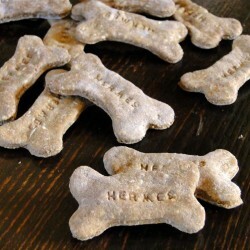 Our organic dog biscuits are available in a variety of sizes and textures. 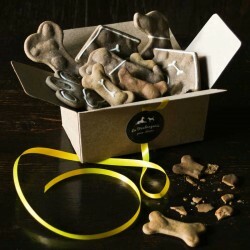 With 11 scrumptious flavours on offer, we've got something for the most discerning doggie palates! 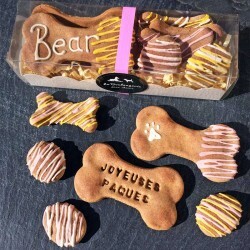 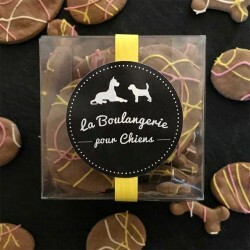 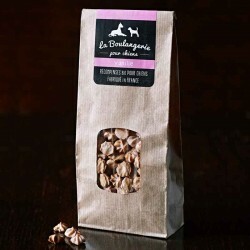 Our dog-licious training treats for puppies and dogs of all ages are lovingly baked in France. 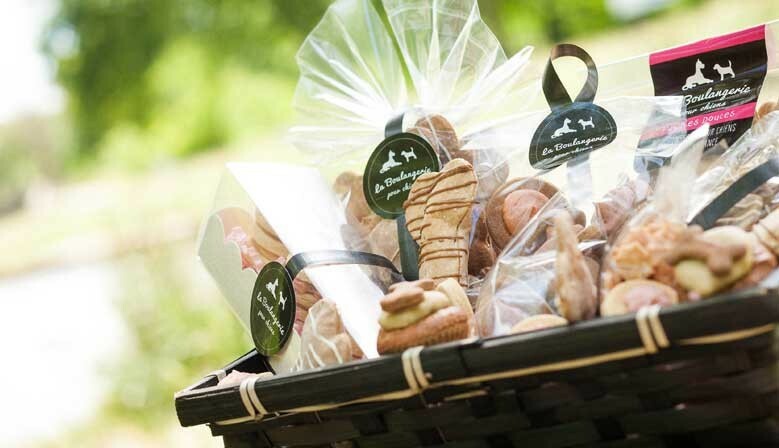 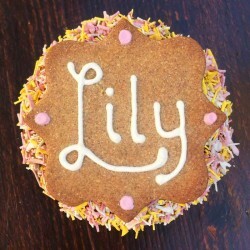 Discover our gourmet biscuits for dogs, mini training treats for puppies and our cakes and cupcakes for dogs. 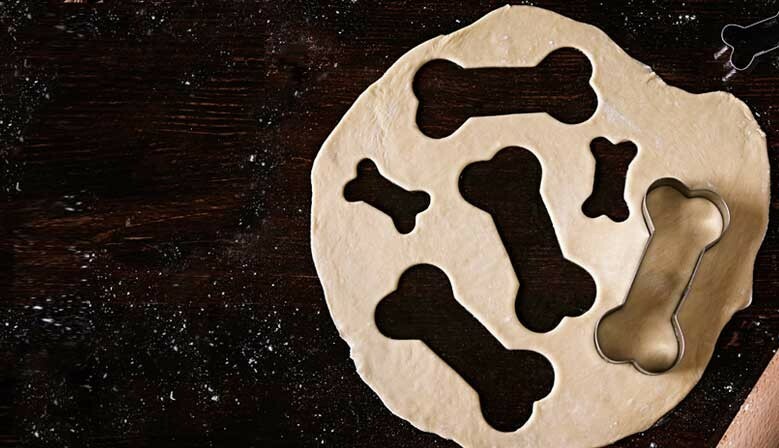 Our philosophy: every ingredient counts!